contributions from people with Down syndrome. country where ALL people are valued, fully participating citizens. Join us in Montreal for the 29th Canadian Down Syndrome Conference! The best way to be part of our community is to come join us! 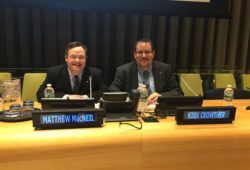 Through our campaigns like World Down Syndrome Day and Canadian Down Syndrome Week, and our events and activities like the Canadian Down Syndrome Conference and Go21, there are so many ways to get involved, network and create connections while raising awareness for Down syndrome. Support an inclusive community – get out there and have your voice be heard! Do you have an event coming up in your community? Let us know! Let Us Know What’s Going On In Your Community! Does your local group have an event? 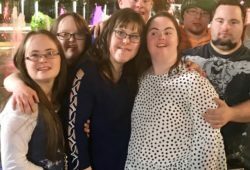 Is your Down syndrome awareness or support group hosting a party or a camp? Send us the details and we can help!